There was once a time when brands could easily find new ways to stand out. In the early 20th century, Woods, an early American coachbuilder, advertised cars which were “noiseless, odourless, free from danger”. Nowadays, however, by optimising and standardising products and services to the nth degree, brands have unwittingly spawned the millennial: an entire generation of consumers which can be won or lost over tiny differentiators. Tiny differentiators, such as being kept informed. Drip-feeding minute-by-minute updates is a relatively simple way to keep customers engaged: not just pandering to their impatience, but staying front of mind and potentially opening up revenue opportunities. As a result, very many businesses are now building this into their consumer-facing digital architecture. But it must not simply be a case of building a flashy app or sending out SMS updates. It also incurs risk, potentially exposing operational inefficiencies in your business for all the world to see. Real-time information, therefore, may well kick your own business into gear. Real-time information is trending as an emotional driver in brands’ creative propositions. Uber – which has been telling us in real-time where our driver is for years – promotes its trip-tracking service as a safety feature for families. This is not just about keeping people reassured, but about keeping their business. Gartner forecasts that 20% of brands will abandon their mobile apps in 2019 as they’re too expensive, and don’t make enough money. 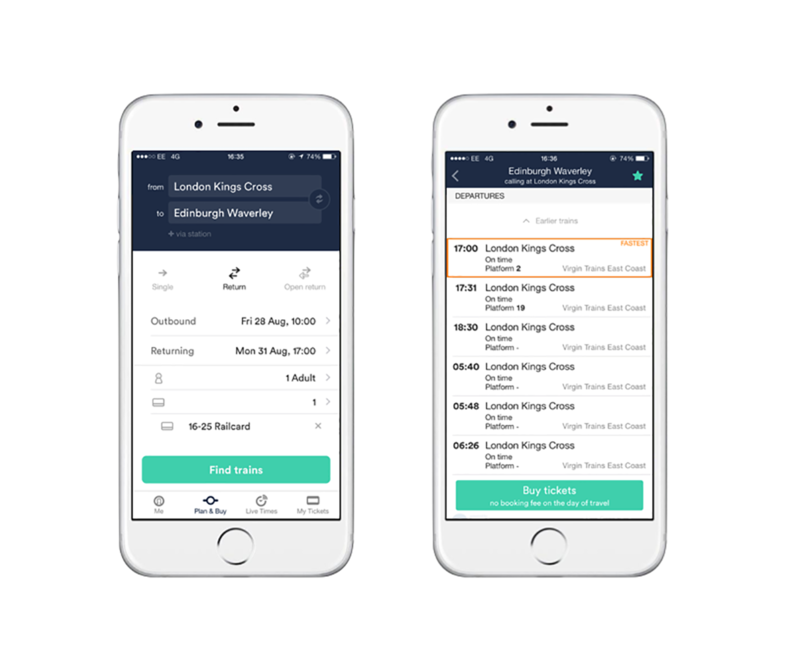 In the recent years a lot of serviced office providers developed apps in attempt to bring their community of businesses and entrepreneurs together. 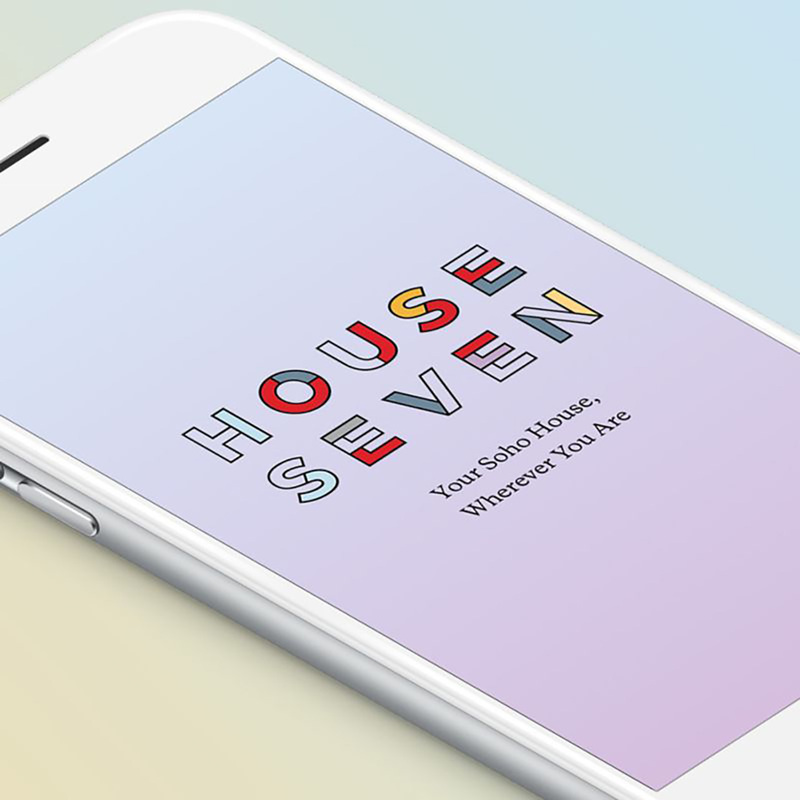 Soho House was one of the first exclusive club membership providers to start the trend and was nominated for a Webby Award. 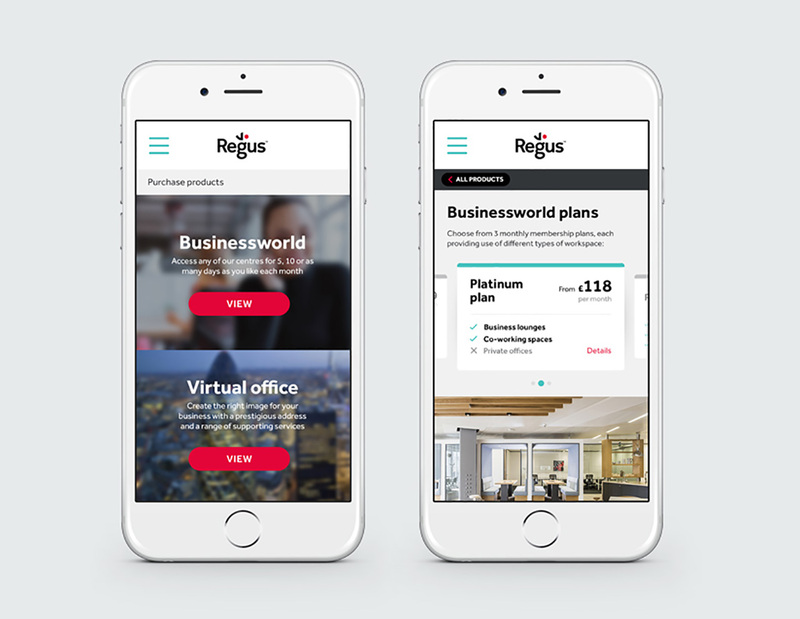 Other workspace providers like Regus, The Office Group and FORA with similar offerings soon followed suit, bringing out their own membership apps in the hopes of unifying a growing community of start-ups and big businesses. On-demand co-working providers Breather and global office space leaders WeWork have also developed apps to up their customer service. The demand for community and networking opportunities within these workspaces is on the rise. And brands are realising the potential of fulfilling these needs by releasing digital products such as apps. But one product they can all benefit from- and may not even be on their digital roadmap – is chatbots. It’s no longer realistic to rely on front of house and building management to deal with 24hr enquiries and assistance. There’s simply not enough hours in the day to respond to all questions in a timely way, unless you have an army of (expensive) customer service assistants. The model isn’t scalable or sustainable. Chatbots, on another hand, could enable them to respond efficiently to some of the most common queries, allowing their operational staff to focus on creating a sense of community and wellbeing within the workspaces. The hospitality industry has dipped their toes in the water here. 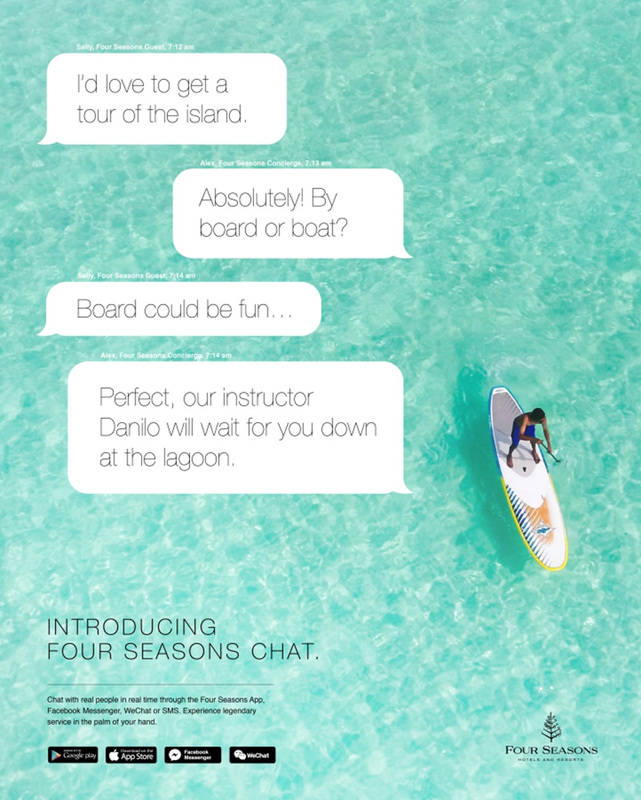 Canada’s Four Seasons hotel chain operates customer service via instant messaging through the customer’s interface of choice: Messenger, WeChat, Line, you name it - as well as its own proprietary app. 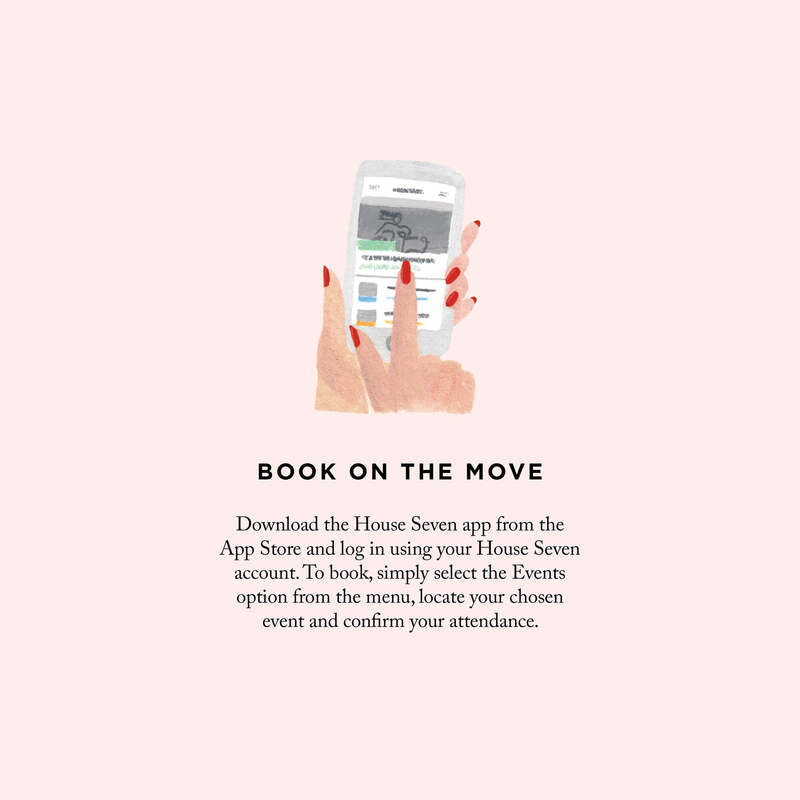 Real-time information keeps the brand in the game (and may increase the chances of you booking a spa treatment). It’s noticeable, though, that all the information (as oppose to services) on offer could easily be obtained by a customer via Google; even the hotel’s breakfast hours are available online. This is the risk of the piggybacking approach. 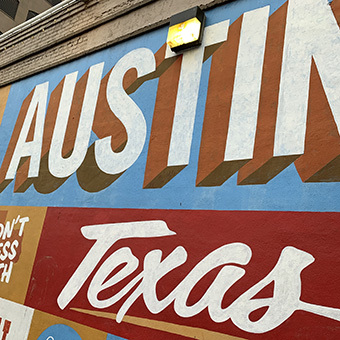 Technology companies already have a monopoly on information; indeed, marketing professor Scott Galloway has warned that voice search (which is also embedding itself into hotel rooms worldwide) poses an existential risk to brands. 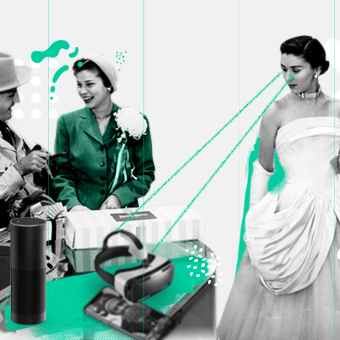 “Voice-based ordering eliminates the need for packaging, design and end-caps, all the things that brands have poured billions into and have spent decades perfecting. Big tech companies have already made themselves indispensable, and expensively so, to most consumer-facing industries by dominating the path to purchase. They’ve also made themselves indispensable to consumers by dominating their communications online. Real-time information may create a fresh opportunity for them to own a brands’ customer experience as well. Google & co. will find some inroads easier than others. Bizarrely, the UK government plans to release a real-time “Street Manager” service to help drivers across England better plan journeys by providing real-time data on roadworks. Haven’t they heard of Waze? – apparently the world’s largest community-based traffic and navigation app saving you money and time on your daily commutes. A single company – Tencent - dominates virtually all of Chinese customers’ interactions with brands. 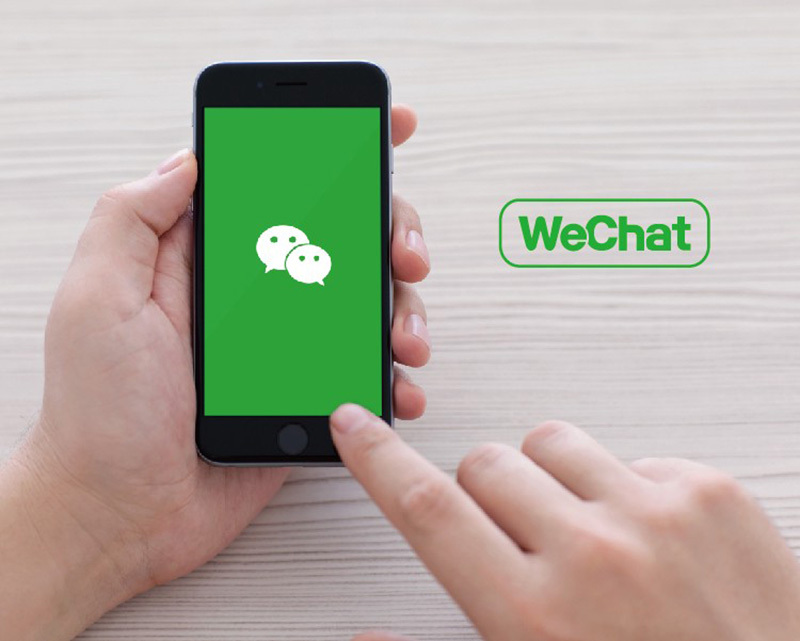 It owns not only DiDi (China’s answer to Uber) but also WeChat through which orders for a ride are placed, and through which most information in China is accessed online. It’s in daily use by 80% of consumers. Social channels have not yet reached quite such a position of dominance in the West, but the stepping stones are being laid. Whatsapp’s little blue ticks, Facebook’s “Marked as Safe” feature, even instant messaging itself – these little, relatively simple flourishes form part of a rich, and evolving tapestry of major technology firms becoming ever more deeply engrained in daily life. But taxis by Google? They’re already building self-driving cars. Managed correctly, real-time information does more than keep the customer in your environment; it keeps you in their environment – haven’t you heard about the big Facebook merge that will allow ‘users to text each other without switching apps’? Brands are faced with a choice: to battle with technology companies to be the environment that consumers choose to occupy, or to borrow the environment that big tech already owns. Whichever avenue you choose, the challenge is to ensure that the benefits remain yours. Oli a Managing Partner at Tangent and is responsible for the overall performance and strategy of the business. He works across all of Tangent’s brand portfolio including clients from the automotive, telecoms, FMCG, retail, utility and technology sectors.